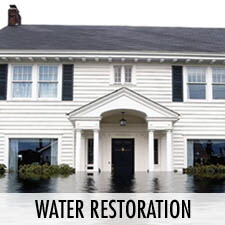 Our company has been providing restoration services in the gulf south since 1997. 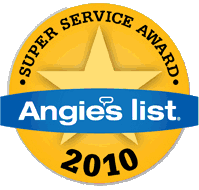 Clean Pro technicians are skilled and certified in all restoration services. 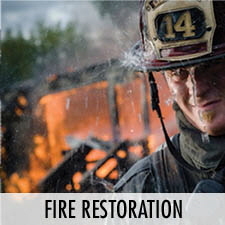 The restoration industry continuously evolves with new equipment, methodology, and techniques. The most modern technologies allow restorers to achieve what was only imaginable a short decade ago. Catastrophic events are not only burdensome for families and businesses, but also heart wrenching. Using a company that provides exceptional service and genuine concern will decrease anxiety. Our team works meticulously to restore structure and lives. 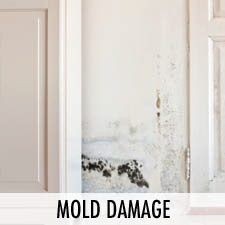 Our firm complies with IICRC S-500 Standard and Reference Guide, which is the nationally recognized industry standard for fire, water, and mold damage. We are suitably licensed, bonded, and insured for client protection. Clean Pro Cleaning & Restoration is also compliant with all local, state, and federal laws governing our industry. 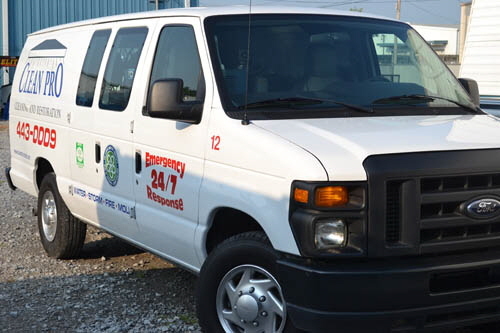 We offer a 24/7 emergency service to all of our clients. Swift response to an emergency is essential to preserve and mitigate property from further damage. Additionally, expedient response provides relief and explanation for the challenges at hand. Our specialized equipment inventory is extensive so we have the capacity to undertake any magnitude of restoration. In disaster areas, we offer special services to protect property and speed recovery. Time is of the essence in preparation for repairs, as well as preventing further losses. Biological growth and future air quality can become a problem if specific issues are not addressed immediately. While our competitors are struggling to assemble labor, rent equipment, and locate temporary housing, we are able to dispatch crews and vital equipment to begin the restoration.